Equivalent to 40 Watt incandescent lights, our LED PLC PIN Lamps can provide an energy savings of up to 85%. These lamps are safe to use in damp locations that rarely have direct water contact. 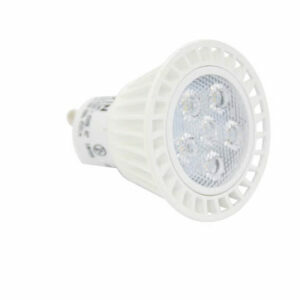 LED PLC PIN Lamps are perfect for bathrooms and awnings.